Here at Chapel Doors we have fitted countless timber doors. Our timber garage doors are traditional, yet come in a number of styles to suit your home. Our timber doors are built from Cedar for long lasting good looks but regular maintenance will ensure years of service. We can fit fully finished doors that are protected by a special base treatment that is UV resistant for lasting good looks. With them being wood based, our timber garage doors are available in a range of standard colours for you to choose from. 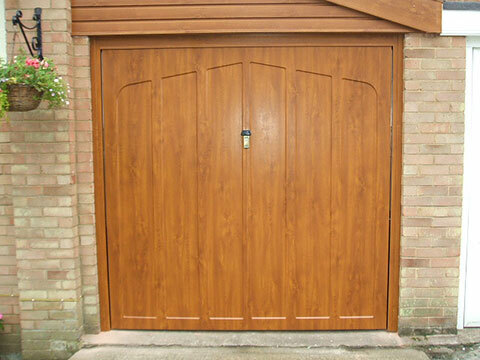 Wooden garage doors are a great feature to any property. They add a touch of class to the exterior of any home thanks to the exclusivity that wood offers, as you don’t see many properties with this fantastic material incorporated. Timber provides natural protection and insulation for your garage space due to the terrific properties the material has. Created by nature, wood is durable, strong and resistant to the outdoor elements when it’s been treated by our experts. Timber framed garage doors are the perfect accompaniment to timber framed gates. See for yourself our range of timber garage doors. Our extensive range of timber garage doors highlight the natural beauty and quality of the timber used. our timber garage doors are built by craftsmen that rely on traditional methods, whilst having the ability to have all the up-to-date features that we require today. Why not call us for a FREE site survey, where we can explain all of the options and give you a comprehensive quotation. Why Choose a Timber Garage Door? It’s hard to beat the warmth and beauty of real wood, especially if your home is a period style or already has timber doors and window frames. As timber has a naturally high insulating value, our doors are great for retaining energy, and especially useful if your garage is attached to your house. 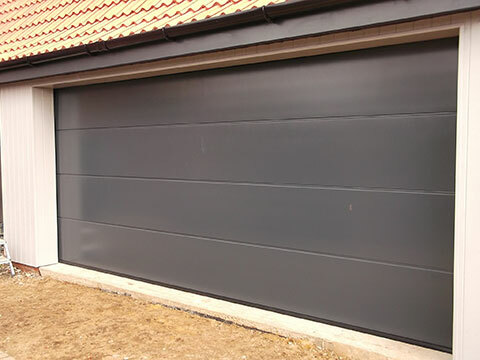 As a natural material, timber based garage doors can come in a variety of stains and colours to suit your requirements. The beauty of wood is in its diversity and we can create bespoke designs where the standard designs do not fulfill the requirements. There are also more than enough high quality, high specification microporous wood treatments for the long term preservation of timber doors for our very changeable UK weather. The fear of having to constantly retreat timber garage doors is completely untrue when the door is treated correctly from the day of installation with a proper wood treatment. 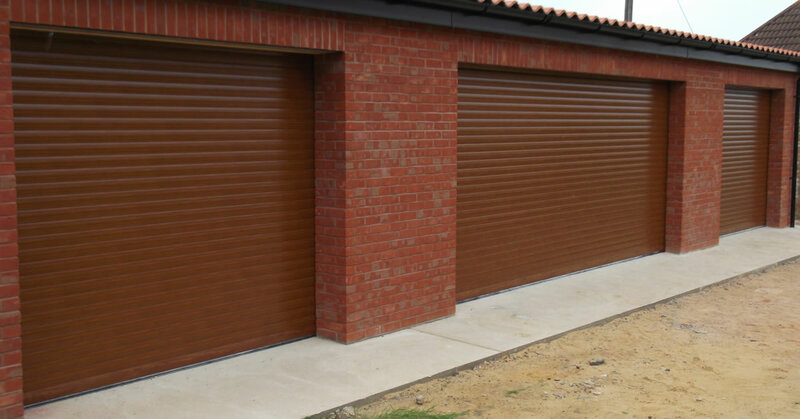 With timber being a versatile material, you can select not only variations of finishes and colours, but also the type of garage door... whether it be sectional, up and over or even side hinged. 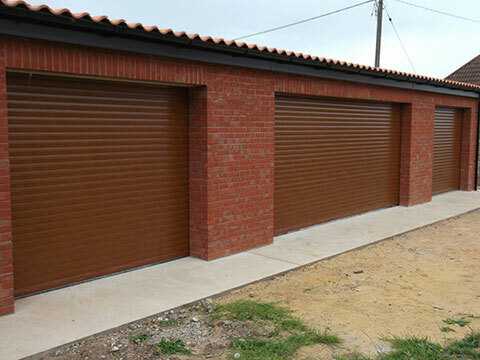 There is no doubt that wooden garage doors are extremely beautiful, and this is certainly the case whether you buy an up and over garage door or a side hinged garage door constructed in this attractive material. In addition to the obvious attractiveness of wooden garage doors, they are also extremely strong, ensuring that the contents of your garage are fully protected. 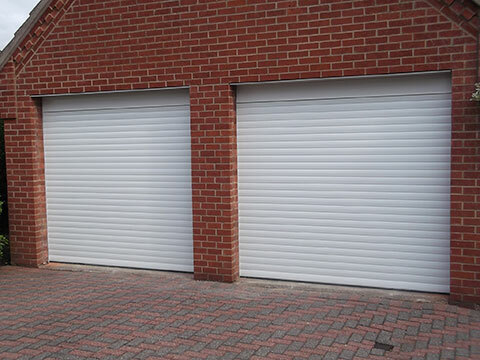 Here at Garage Doors Nottingham we understand that security is a very important factor when choosing any new garage door. If automation is top of your wish list then you will be happy to hear that all of our wooden garage doors are ideal for this application.